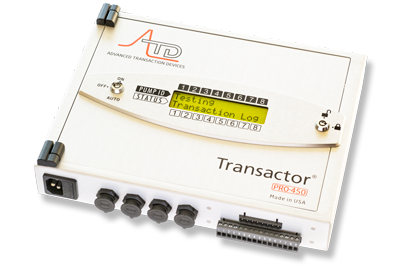 Fuel dispenser Controller Transactor ® PRO-450 polls all the pumps at once makes it the faster dispenser controller. Control up to 12 fuel dispensers or 24 points of sale. Compatible with most fuel dispenser manufactures. 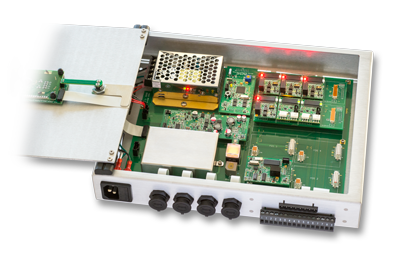 Power supply balancer ensure to bring the right voltages needed and optimized battery performance. 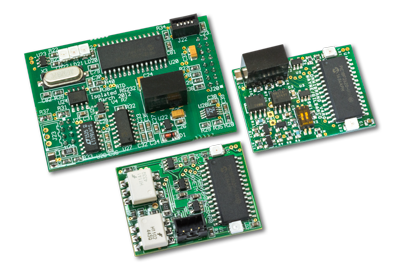 100% electrically floating architecture with total electric and galvanic Isolation.